Keep bumping into people with the same outfit? Tired of going to parties and seeing people with the same dress? 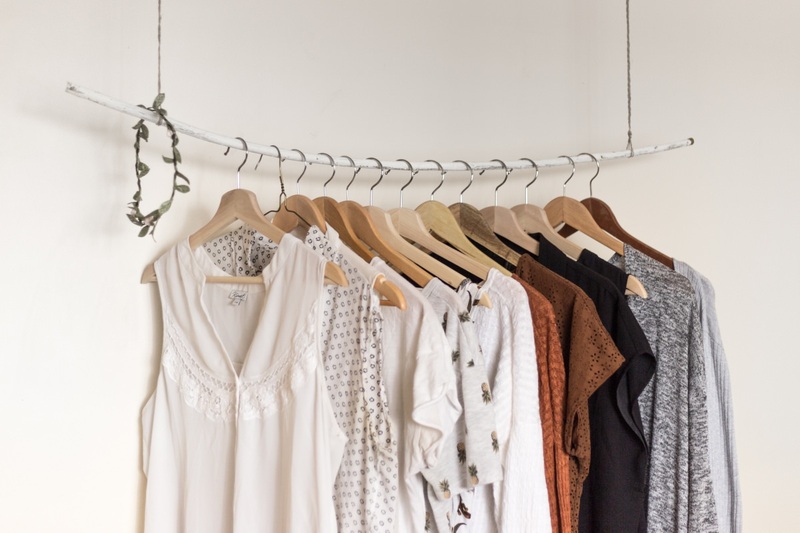 Ditching the high street stores could allow you to personalise your wardrobe so that your style is your own. Here are several ways to shop for unique clothes. There are countless clothing sites out there suited to all manner of clothes. Want cute and nerdy? Visit HUMAN. Want chic and classy on a budget? Shop at Showpo. Want fashionable and environmentally friendly? Try Reformation. Here you’ll find clothes that aren’t on the high street allowing you to always stand out. The only downside is that you can’t try these clothes on before you buy, however some sites do allow free returns and refund if your clothing doesn’t fit. Shopping second-hand is also a great way to personalise your wardrobe. You don’t have to shop vintage – there are plenty of thrift stores out there with more modern second-hand clothing options if you’re not into retro. Charity shops and flea markets are great for shopping on a shoestring – whilst some people don’t like the disorganisation, many like the excitement of not knowing what’s on each rail. Try using The Goodwill Outlet Store Locator to find thrift shops near you. If you’re willing to shell out some money, you could get your own tailored dress or pair of shoes by trying a bespoke clothing manufacturer. Sites like Gorgeous Couture are a good example of this. This way, you’re certain to end up with a dress that no-one else has. You may even have the talent and patience to craft some of your own clothing. Shopping in other locations and even other countries could allow you to build a wardrobe that no-one else has. You could discover new brands and designs to give you your own unique flair. For some Japanese styling, you could travel to Tokyo and see what you can find in the world-famous Ginza district. For some Latin influence in your wardrobe, you could book a night at the Courtyard Santiago Las Condes and enjoy the local Santiago shopping. For some European chicness, you could go to Paris and peruse through the consignment stores. Okay, unless you’re made of money, you probably can’t travel abroad simply for the sake of buying new clothes. However, when you do have the opportunity travel, make sure you bring some spending money for the option of buying new clothes. Independent clothing shops are often pricier than mainstream brands, but it’s here you’ll find unique clothing that can’t be found elsewhere. Try shopping in some of your local independent shops to see what you can discover. You may even be able to get friendly with the owners and get personal discounts on clothes.